You are cordially invited to the wedding of princess peach and Bowser. Join Mario and his new friend Cappy as they try once again to rescue Princess Peach and to put a stop to their wedding. 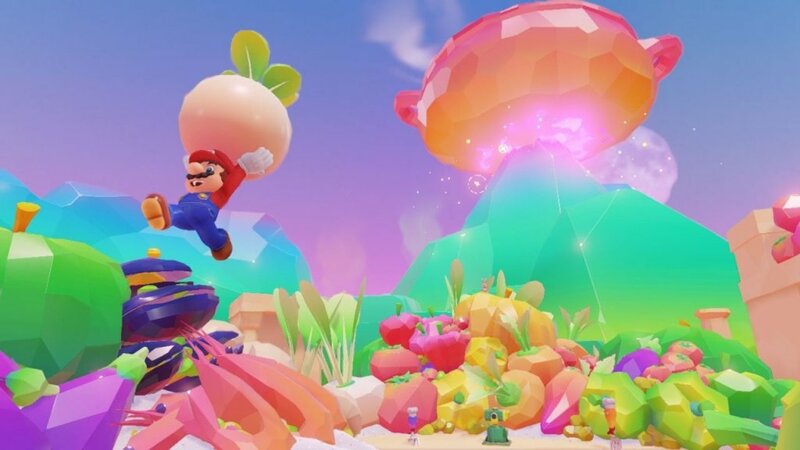 Super Mario Odyssey is a 3D platform video game. The gameplay is Open ended and exploration based. Mario travels on a hat shaped ship named the Odyssey with his companion a talking hat named Cappy. 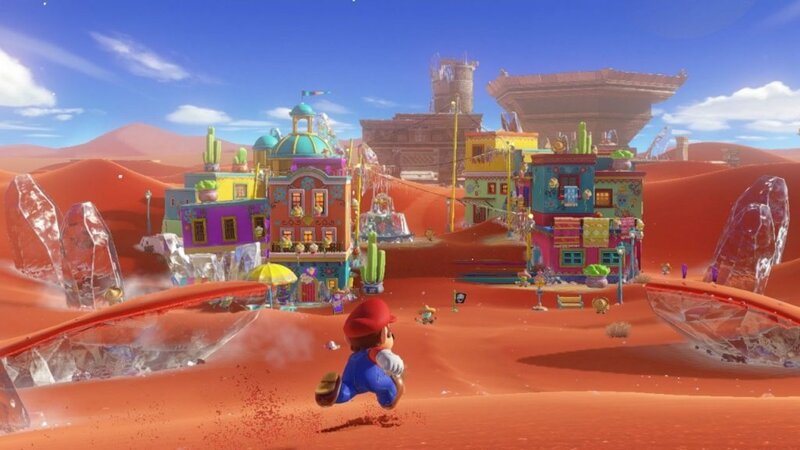 Super Mario Odyssey has gone back to the open ended exploration game style of Mario 64 and Super Mario Sunshine. Mario travels across various worlds in a ship shaped like a hat with the aim of putting a stop to the wedding of Princess peach. 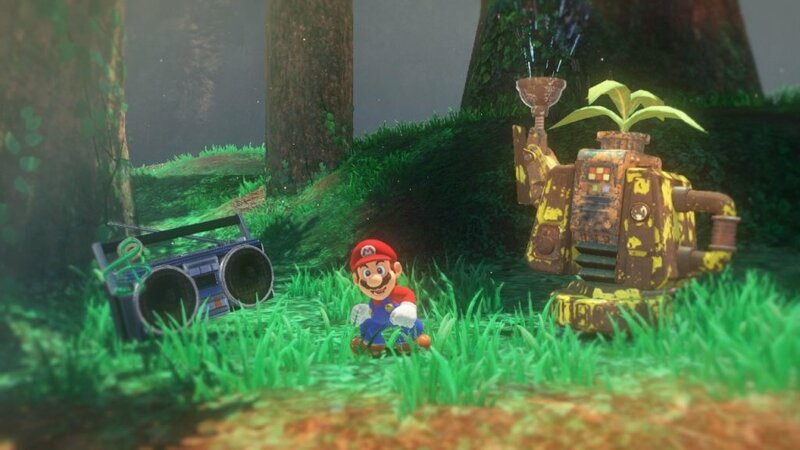 Mario travels to different worlds referred to as Kingdoms to explore. Each Kingdom Mario visits has objectives to complete to find Power moons which power up Mario’s ship. 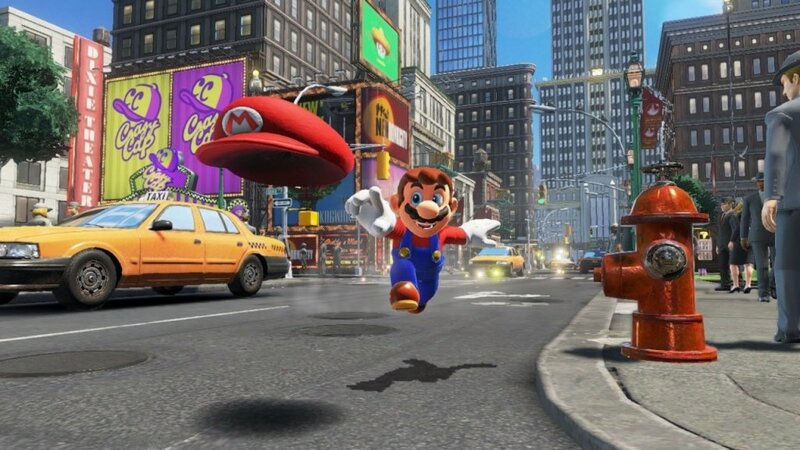 Mario has his signature moves including triple jump and wall jumping. 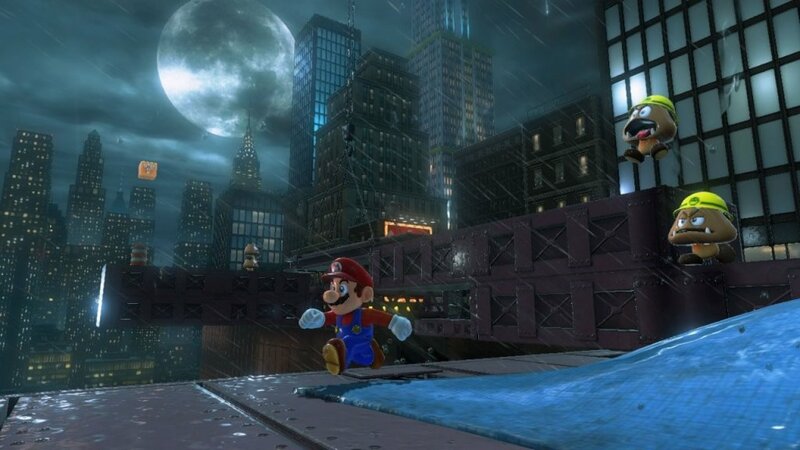 Mario now has his cap “Cappy” he can throw Cappy to attack enemies and can be used as a temporary platform. When Cappy is thrown at some enemies or non playable characters Mario can take over that character. The game can be played co-operatively where a second player uses Cappy and attack enemies independently of Mario.